This news comes as a bit of a surprise. 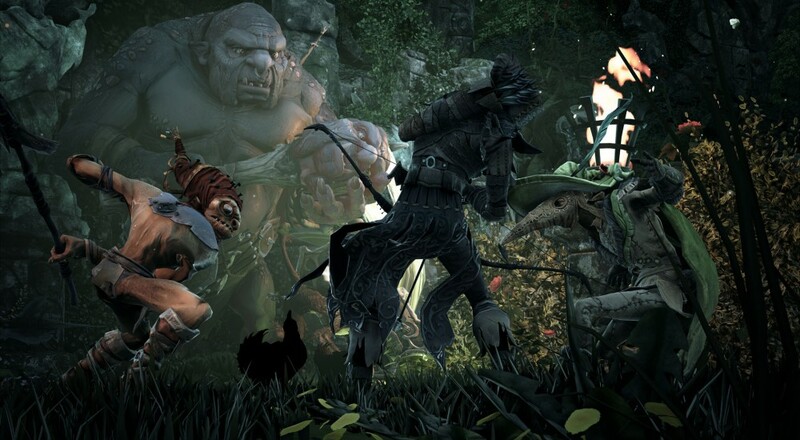 Apparently, Microsoft has decided to cancel the forthcoming action-RPG Fable Legends. In a news post early this morning, Hanno Lamke, the General Manager at Microsoft Studios Europe, stated "after much consideration we have decided to cease development on Fable Legends." It then gets a bit grim for the employees at Lionhead Studios, and altogether bad for developer Press Play. Lamke goes on in his post to state that "[Microsoft and Lionhead] are in discussions with employees about the proposed closure of Lionhead Studios in the UK. Additionally, we will close Press Play Studios in Denmark, and sunset development on Project Knoxville." Press Play is best known around here as the developer behind Kalimba, a colorful puzzle platformer with two-player couch co-op. Project Knoxville was described as a "multiplayer action-survival" game that sounded like it could have been, at least in some part, cooperative. Sadly, we'll never know. Fable Legends was originally slated for a 2015 release, but that date got pushed back based on feedback during the game's closed beta. Still, an open beta was slated for this spring and if the game was nearing some form of completion, it seems odd that Microsoft would choose to shut it down altogether. Perhaps that 2016 date was slipping to 2017 and it was getting too costly. Regardless, we here at Co-Optimus wish the folks at Press Play all the best and hope everyone there is able to find gainful employment quickly. As for Lionhead Studios, here's hoping they have a little more life left in them.